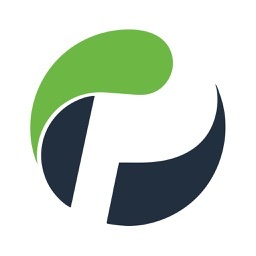 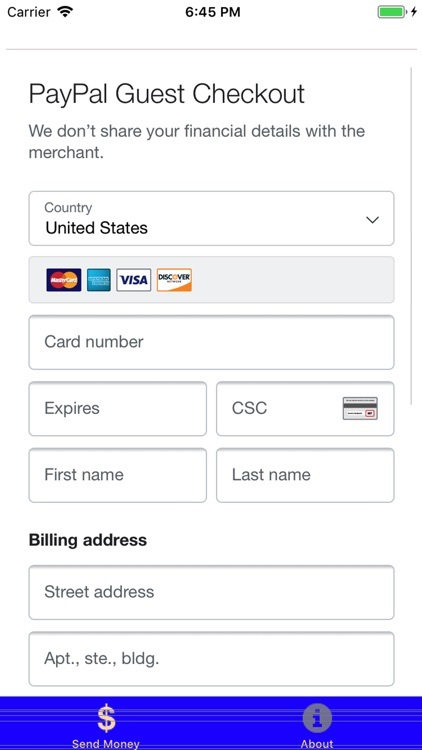 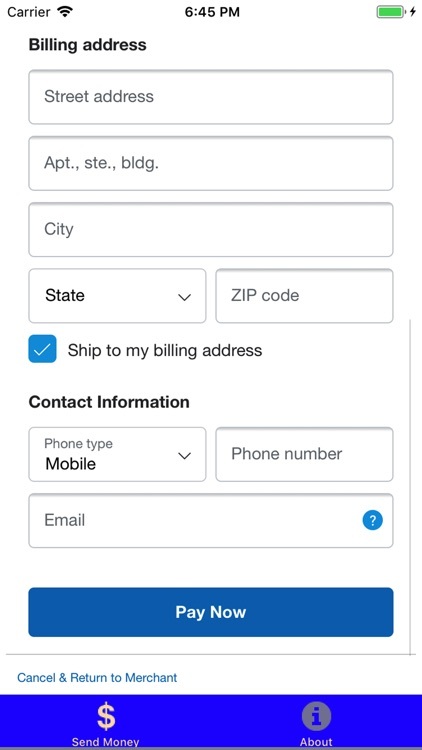 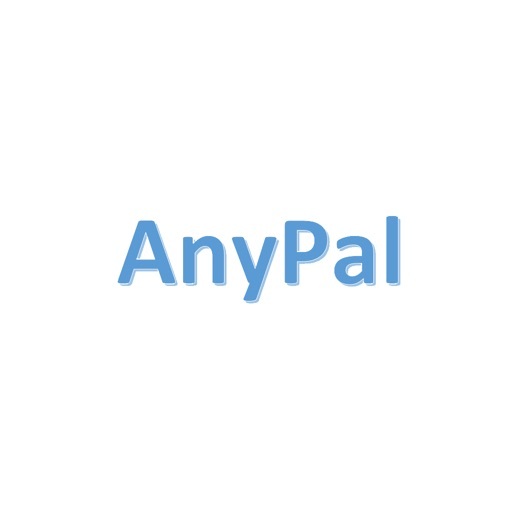 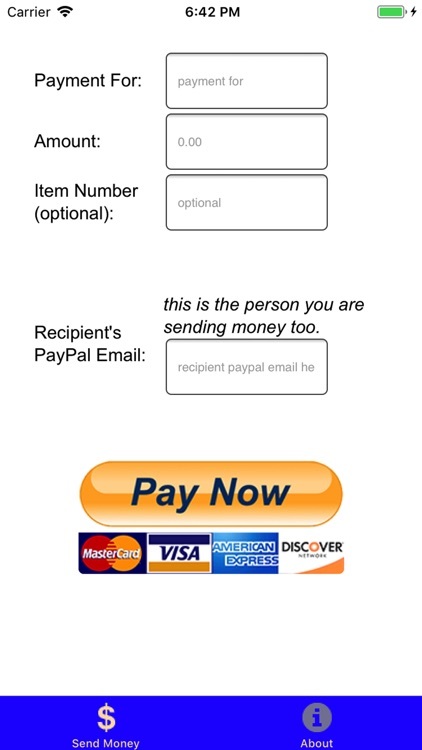 AnyPal allows non-PayPal users the ability send money to any PayPal account without having to sign up and be a member of PayPal. 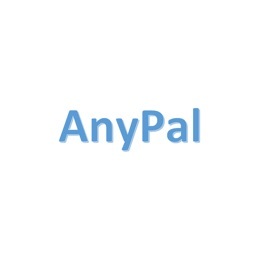 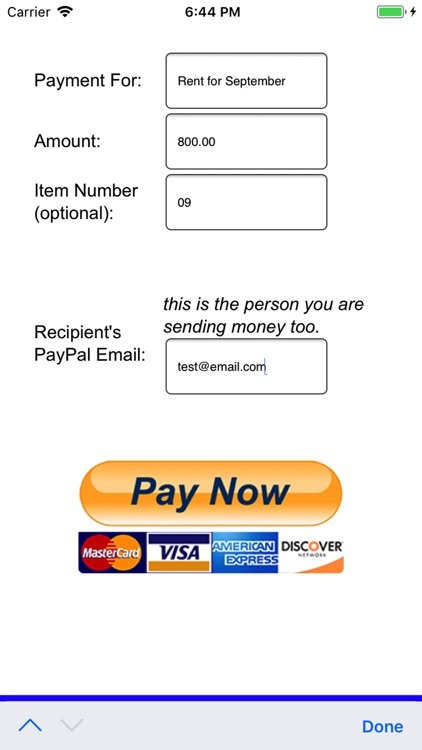 All you need is the PayPal account holder's email address and the money will transfer to them and you will enter in your email address on the PayPal screen and get an email confirming the money transfer.. AnyPal does not save any details nor take a percentage of any payment. 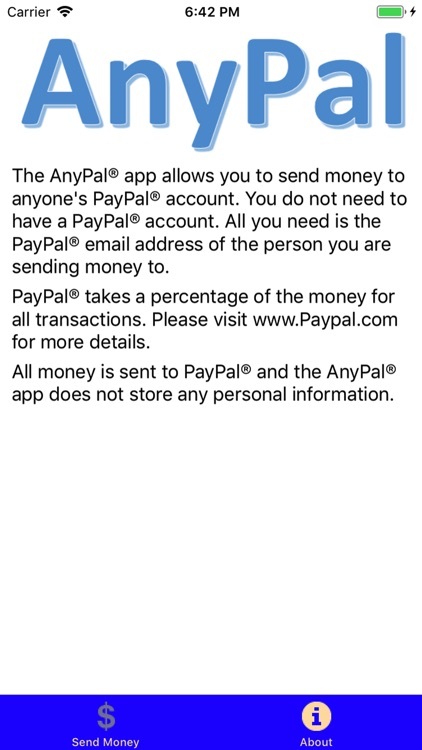 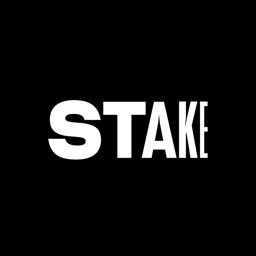 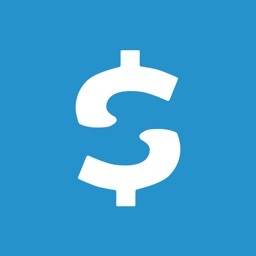 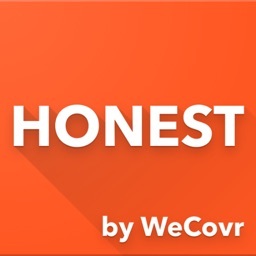 This is a great way to add money to your own PayPal account, pay for rent, or for anything where you need to transfer money to a PayPal account without having to sign-up with PayPal.